The real hype surrounding the smartwatches is already over, although many consumers now only discover their skill. Big names like the Apple and Samsung also remain a lot of energy, so users are spoiled with a multitude of excellent products. 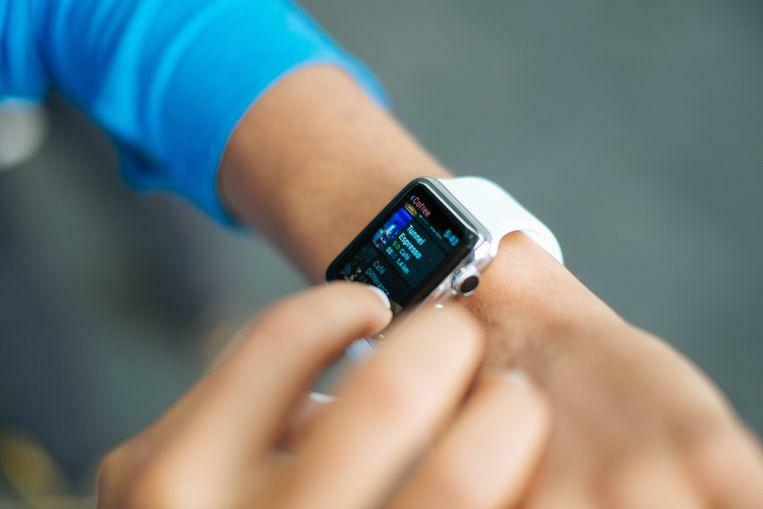 When Apple dived on the smartwatch market a few years ago, it was not the first manufacturer of a smart watch (that was Fossil and Pebble), but it was the first traditional tech brand to invest heavily in such a product. 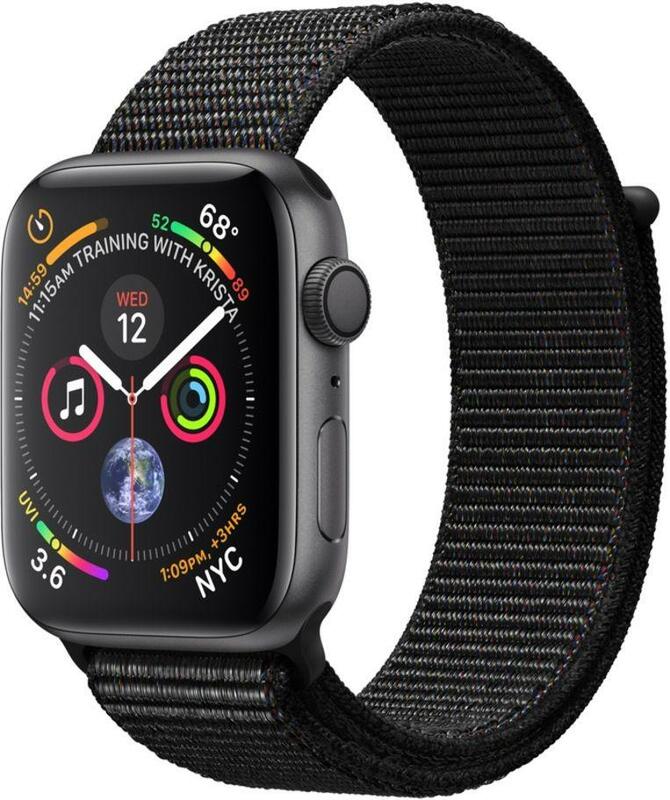 Series 4 of the Apple Watch aims for even more perfection, including the integration of its own GPS, Apple Pay, a new and improved heart rate monitor and a battery that only needs to be recharged every two days. Samsung smartwatches are also getting better. 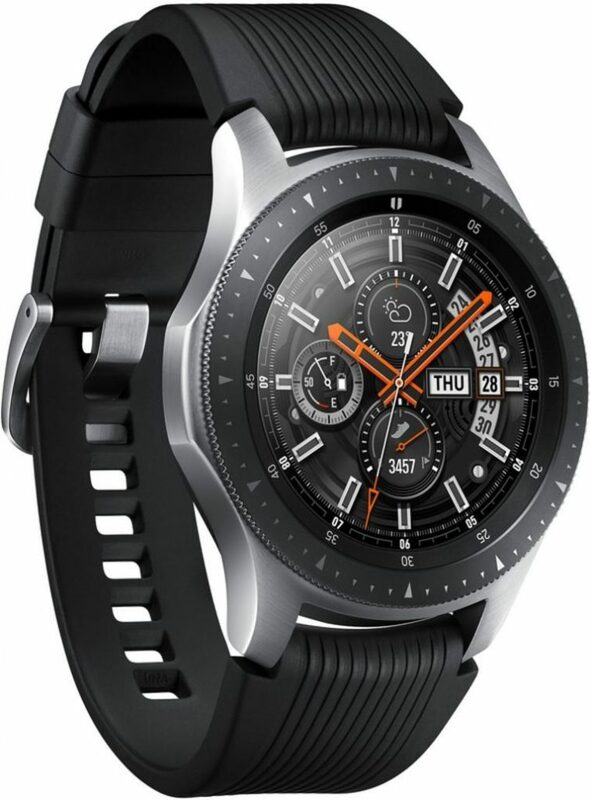 This successor to the Galaxy Gear S3 is compatible with operating systems of Android and iOS. It can be operated with a smart rotating edge and also has a built-in GPS and an improved heart rate sensor. Depending on the intensity of your use, the battery sometimes keeps up to 3 days. 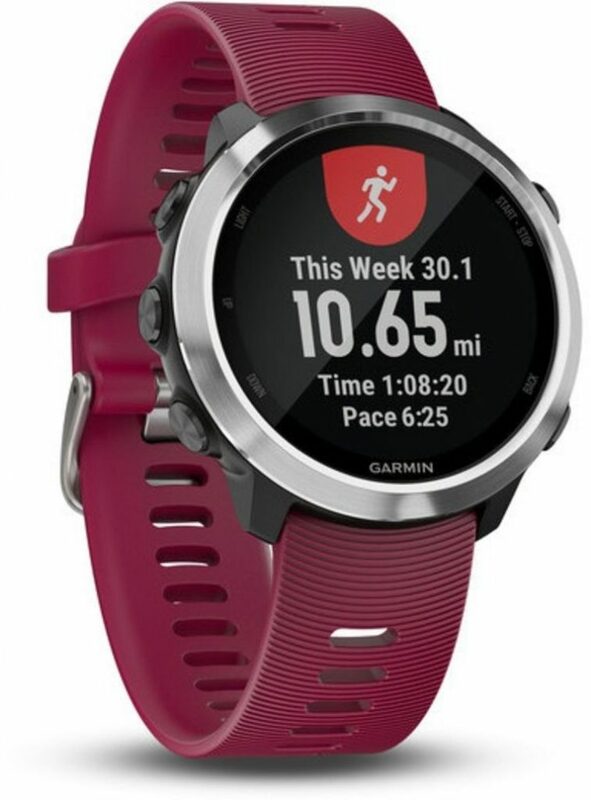 The American Garmin first earned a lot of money with freestanding GPS devices, but in the meantime reinvented itself as a strong player on the smartwatch market. At Garmin the focus is very much on intensive sports use, making it a popular brand among convinced athletes. This Forerunner 645 Music, for example, has a handy link with Spotify: you can download music for offline use and then link it to your earphones, so that you can leave your smartphone at home while walking or cycling. The Garmin Forerunner 645 Music also keeps track of relevant data for those who use it while swimming and even playing golf. 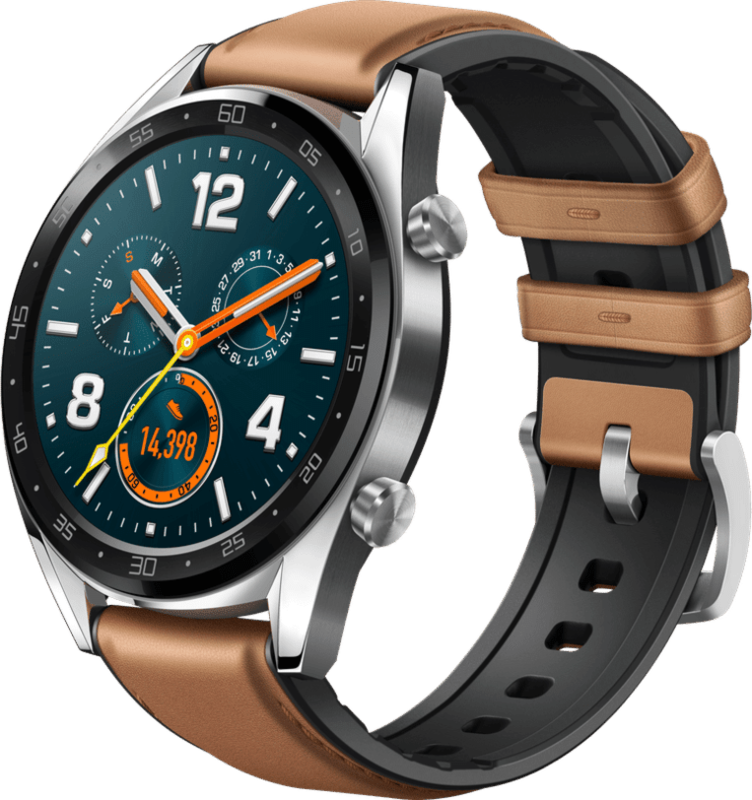 The Chinese Huawei still has its Watch 2 in the racks, but the Huawei Watch GT is a kind of luxury version of it. With an amole screen, among other things, which is one of the best on the whole smartwatch market. Completely weird is that the device promises a battery life of two weeks, while there is also an energy-guzzling GPS. How is that possible? The GPS is automatically switched off with a smart system when it is not needed. A brand that is less well known: Fossil, the favourite of fashion brands such as Michael Kors, Tag Heuer and Diesel. 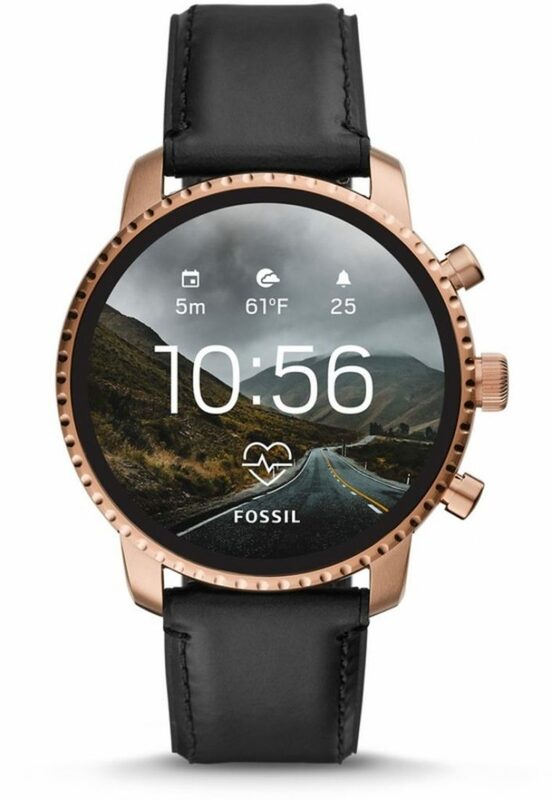 The Fossil Q eXplorist HR, the latest product that the American manufacturer brings out under its own brand, also stands out in terms of elegance. It has the look and feel of a ‘normal’ watch from the more expensive price category. But do not be mistaken: it is definitely an excellent smartwatch, thanks to the handy buttons, the water resistance, and the powerful hardware, including a built-in GPS and a heart rate sensor.